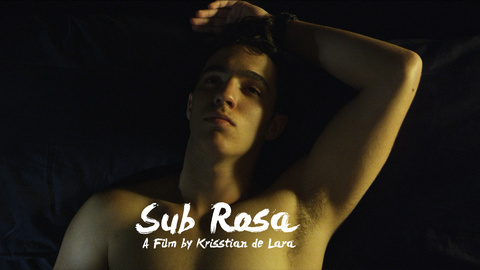 Krisstian de Lara is originally from the border communities of El Paso, Texas and Juarez, Mexico. 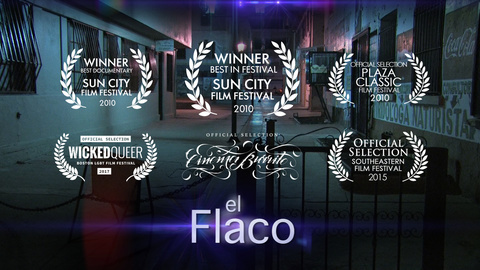 De Lara has shot films in Texas, South Florida, Mexico and Spain. 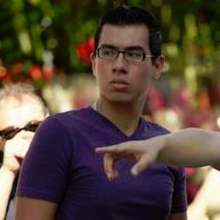 He made his feature film directorial debut with horror film, Investigation 13 and is currently in the production of his second and third directorial features: Dressed in Sugar and Rift City. 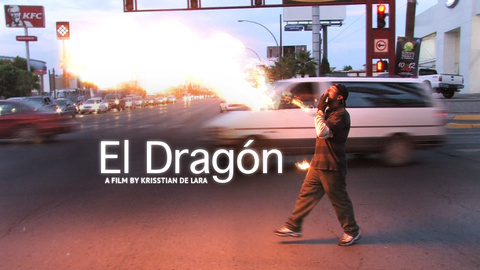 El Dragón tells the story of Jorge, a fire breather making a living working on the dangerous streets of Ciudad Juarez, Mexico.